When it comes to your body, it’s important that you feel confident in the way you look. And if you don’t, it’s also important that you do something about it. There are several procedures to choose from if you have unwanted fat. Many of these procedures have been trending over the years and they can be pricey, so it’s important that you do your research and pick one that will help you achieve the results you want. 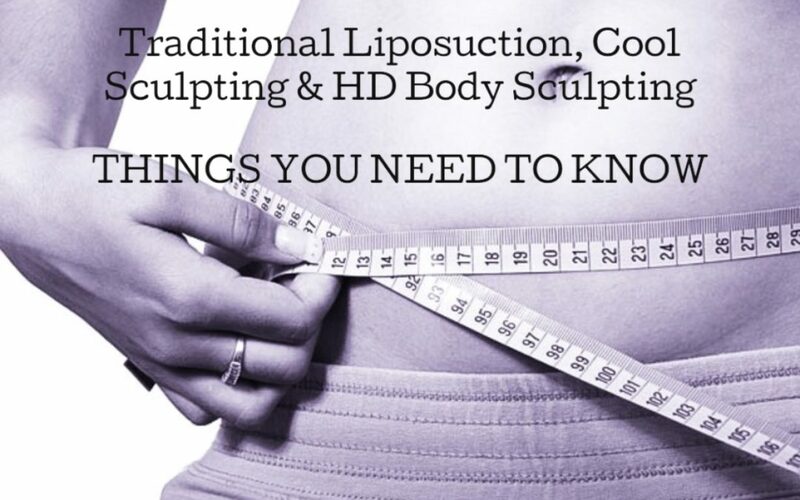 Some of the most popular fat removal procedures are Traditional Liposuction, Cool Sculpting and HD Body Sculpting. These are all procedures for fat removal. Now the question is: which will bring about the best results with the least possible side-effects and risk? We hope this helps you in your decision making process on your journey to being free of unwanted fat. 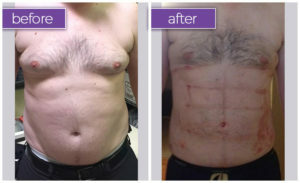 We are proud to offer HD Body Sculpting in our office – the safest, most advanced procedure yet. All of our procedures are customized in order to provide you with the best experience possible! We would love to offer you a free consultation with one of our treatment coordinators to discuss your options. Fill out our consultation form and we will be in touch for scheduling!